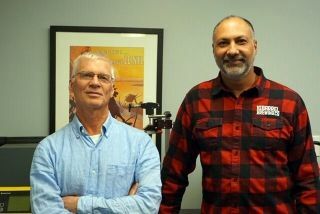 Established in 2017, CrossRoads Brewing is Prince George’s first craft brewery. Already showing their community spirit, partial proceeds from the sale of ClearCut Lager are donated to help reforest the Bowron Valley clearcut, which was devastated by the Spruce Beetle in the 1980’s, and holds the record for being the largest clear cut in the world. 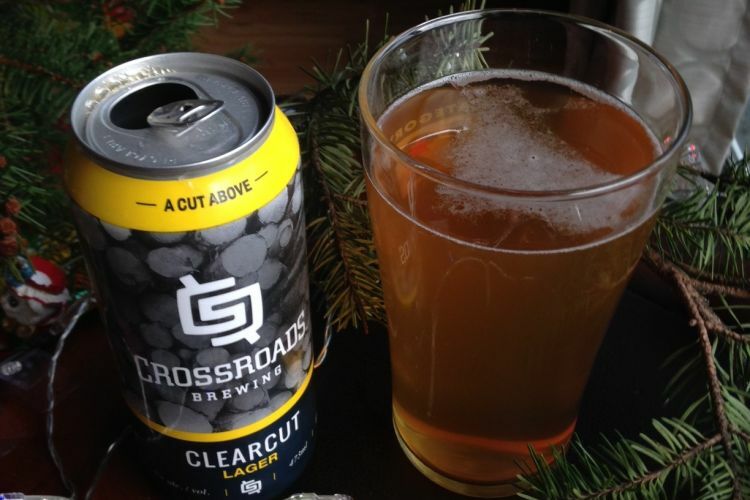 ClearCut Lager, brewed in the German Pilsner style, easily falls into the craft “gateway” beer category with its approachable and sessionable nature. It pours pale gold with a big white head which dissipates quickly before disappearing altogether. 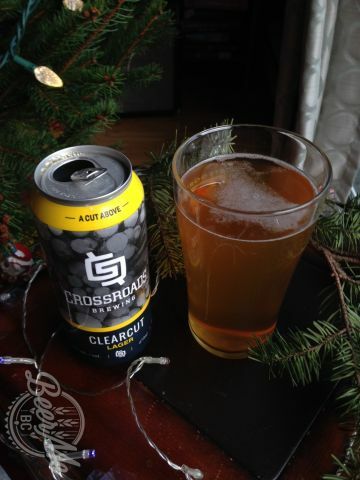 ClearCut has noticeably low carbonation for a lager. On the nose, ClearCut has a cracker-like maltiness with a subtle minty hop note indicative of Noble hops. A crisp dryness shows all the signs of a clean, healthy fermentation with little to no diacetyl noted. The finish is clean and soft with a style appropriate mild bitterness. Great for a game night session. A community conscious “gateway” beer from Prince George’s first craft brewery that would be great while watching the game. A well made example of the German Pilsner style. Low carbonation with a quickly disappearing head. 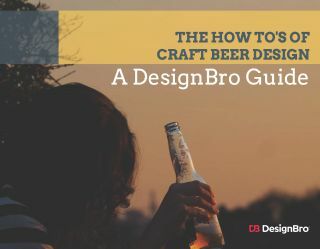 Craft beer drinkers will quickly move on.